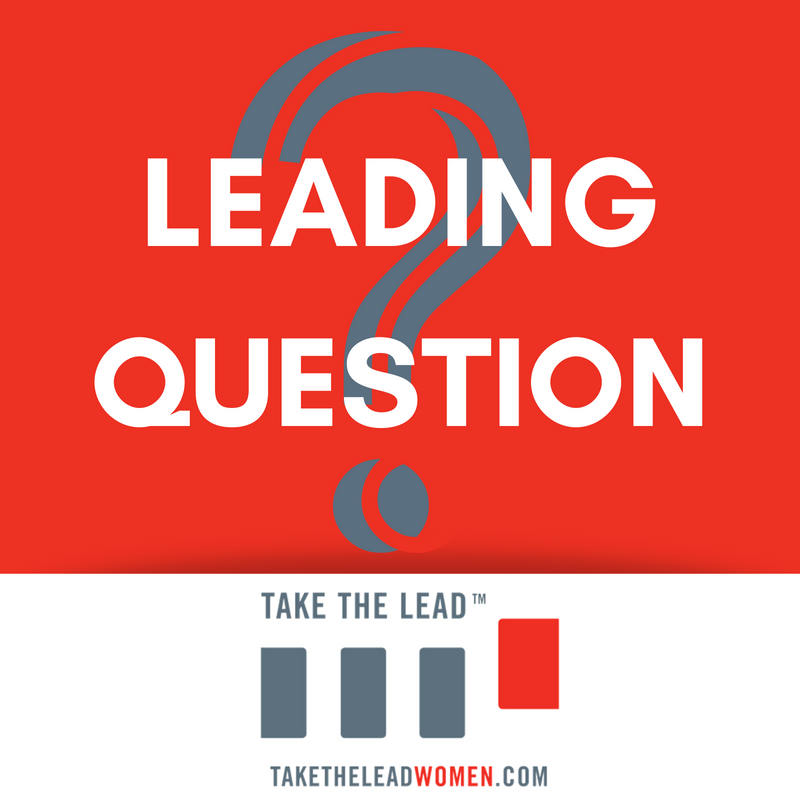 Take The Lead's Felicia Davis' Aug. 7 event offers ways to close the gap. Gloat exec works to end recruiting, hiring bias for women. Learn what you need to communicate in the clearest way possible. Speak up to ensure your workplace does not offer hiring salaries based on salary history. What can you do in your workplace to see that all women are paid fairly? Olympian Aly Reisman speaks up along with the 140 women who came forward about sexual abuse they endured as they receive the Arthur Ashe Courage Award at the ESPY Awards. So Far, So Not So Good? See the progress in 2018 for gender parity in leadership. Female photogs endure sexual harassment. The story behind the stories of the woman who believed she could not fail. 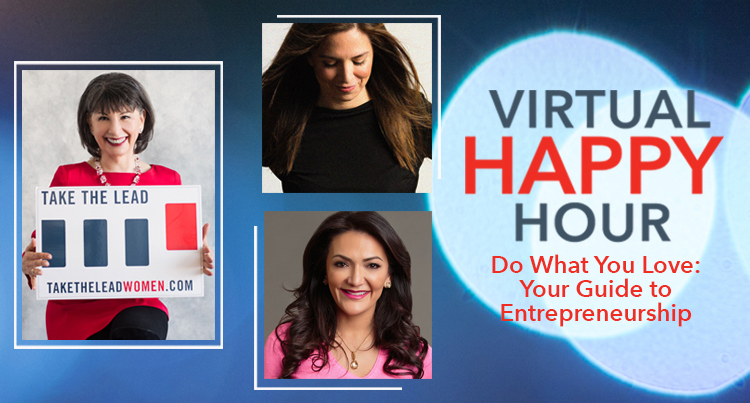 Join us for a deep dive into how to be successful while doing what you love with two powerful entrepreneurs. Nathalie Molina Niño, CEO of BRAVA Investments and Nina Vaca, Founder, Chairman, and CEO of Pinnacle Group, chat with Gloria Feldt, co-founder and CEO of Take The Lead. 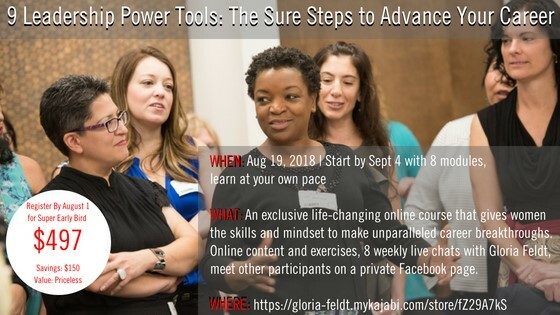 if you are an entrepreneur or any leader who wants to learn to think big, you won’t want to miss this.